For call centers, clarity, reliability and functionality are essential. Vaspian provides unmatched quality through cutting-edge technology, giving you more features and better management at a lower price. Vaspian’s call center phone system solutions are tailored specially for the high call volume and clarity demands of call centers, with features to make calls faster and more effective. Vaspian utilizes a “belts and suspenders” approach with regards to infrastructure, to eliminate downtime and provide the most reliable solution available. If carrier outages occur, the system will automatically failover to your redundant connection, so you never suffer from expensive outages. You can also take advantage of unlimited call recording and one year of free storage and archival, as well as dozens of other amazing features. Monitor, whisper, barge or steal any call, and see call reports in a web browser or on a TV monitor. Call reports allow you to see the busiest hour and busiest staff member, and build other reports that managers can use from any device. With call queuing, automated queue management, selective call routing, hot desking and other features, visitors waiting in the queue enjoy an attentive and organized experience. Increase the efficiency of your workers and the quality of your call center with 100% reliable service from Vaspian. 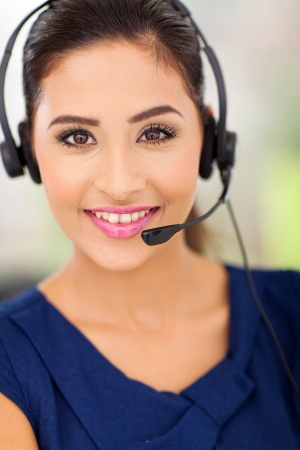 View our case studies to see what we have done for other area call centers.